Mixed martial artist and kickboxer who signed with UFC in September, 2011. He competed in judo, track and field, and basketball as a child. 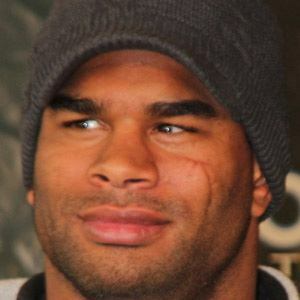 He is a former Strikeforce Heavyweight Champion. His mothers name is Clair, and his parents were divorced when he was six. He became a member of a training team of fighters that included Rashad Evans, called the Blackzilians.